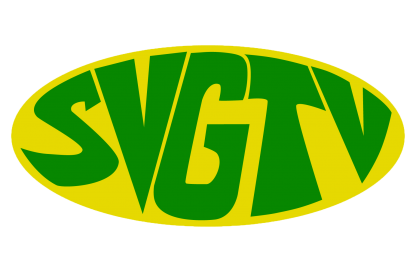 The government of SVG has been encouraged to improve the manner in which it treats and interacts with trade unions in the country. That’s the plea coming from President of the Public Service Union (PSU), Elroy Boucher at a media conference on Wednesday highlighting various issues of concern to the union. Boucher said much can be achieved through negotiations with trade unions noting that the government seems to be unwilling to enter into negotiations with the local unions to have various matters settled such as wages and pension reform. Speaking on the issue of pension reform Boucher said the PSU is in agreement with the government that the current pension provisions are untenable adding that the union has written to the Minister of Finance seeking what he calls an expansion of the provisions presented in the 2018 budget. He said the union has also been seeking legal advice on the constitutional provisions relating to pensions. The PSU president took the opportunity to renew calls for the public pension age to be in line with that of the National Insurance Services (NIS) adding that the current provisions for those persons who are 60 wishing to take their pensions before 65 are cruel.